Appliances tend to break at the worst times, such as when you don’t have a lot of extra money. You can live without some appliances, such as your microwave, your washing machine and your dryer. In this case, there’s the option of cooking your food on the stove or going to a laundromat. Even so, both scenarios are a major inconvenience. But, what are your options if you don’t have money for a new appliance? Fred’s Appliance is the answer to this common dilemma. 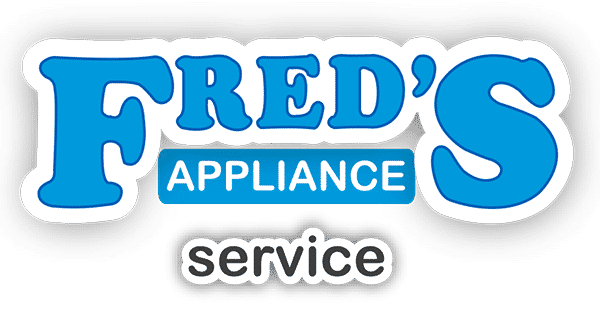 As a leader in appliance repair, the technicians at Fred’s Appliance have the skills and expertise to quickly diagnose problems with your appliances and make a recommendation. Whether you have a broken refrigerator, a broken microwave or a broken washing machine, this repair shop is eager to earn your business and get your appliances up and running. Don’t worry about hauling your appliance to the technician’s location. 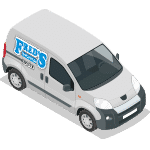 Contact Fred’s Appliance for appliance repair and a technician will come to your home. This repair shop maintains a supply of moving parts in order to provide faster service. If a particular part isn’t in stock, it’s usually ordered the same day. Need appliance repair? Call a company you can trust. For more information or to schedule an appointment, visit www.fredsappliance.com.